Whether you have your own company or are simply involved in the day to day running of someone else's, there can be a serious amount of stress involved with moving your business to another location. Fortunately, there are plenty of company relocation services available in the UK. We take a look at what you can expect from them. 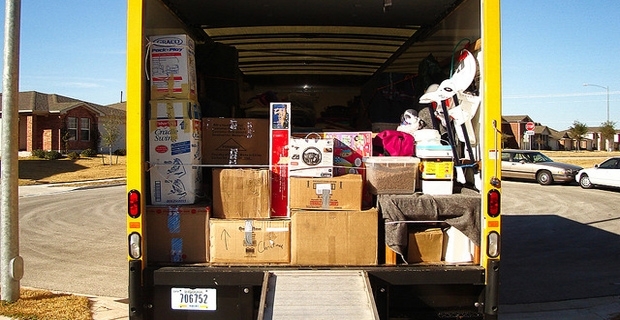 Nobody wants to have to relocate their company's offices all by themselves, so it's pleasing to know that there are a wide range of different companies around who will handle the nuts and bolts of your move for you, and for a particularly reasonable fee should you be willing to shop around. The single most important thing when it comes to the company relocation services that you may consider for your big move is to ensure that your company sees as little down time as possible. We all know that time is money in the business world, so even a couple of days can potentially set you back months, or even years, particularly if you're in a highly competitive industry. If you have multiple offices across the country, or even abroad, you might not feel the pinch of lost business days quite as badly as those who have just a single location, but it's definitely something that's worth keeping in mind. Crownrelo.com is a company with a particularly strong track record in quickly, efficiently and, most importantly, painlessly relocating your office or offices in a fast and affordable way. Crown Relocation offers a range of services including international relocation, industrial moving services and even storage. There are also companies that will help to relocate your staff, rather than your physical office. One fine example of such a company is found at relocationsupport.co.uk. Relocation Support has been active for almost twenty years, relocating countless members of staff, and proving excellent company staff relocation services for your team.